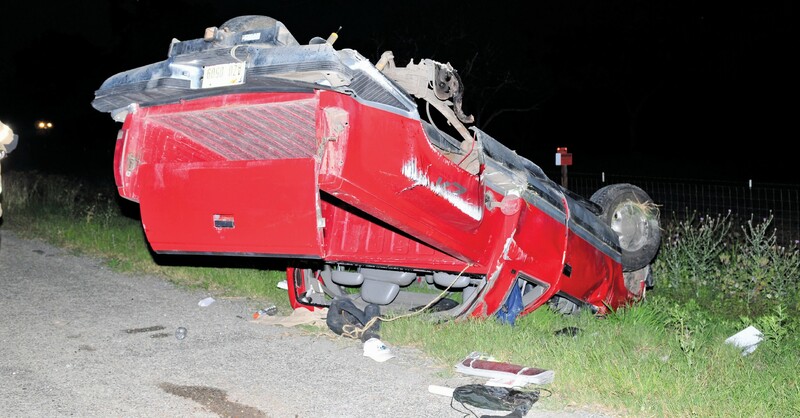 A truck rolled over on Highway 16 north of Poteet around 7 p.m. on Sunday. Department of Public Safety Troopers, Atascosa County Sheriff’s Deputies and Poteet Volunteer Fire Department worked the scene. EMS checked out the driver, who sustained nothing more than a cut to his face and hand. The driver refused transport.